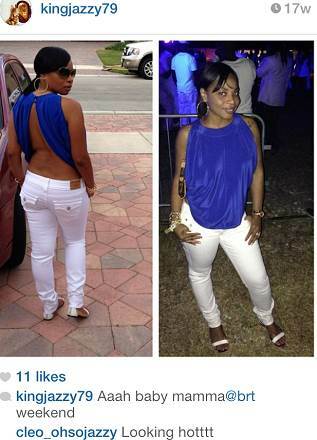 So Rebel stop bleach bec… Read More..
NUH SHE LINCOLN JUS TELL SEH SHE STINK? 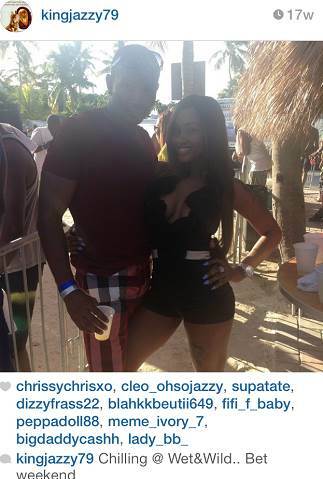 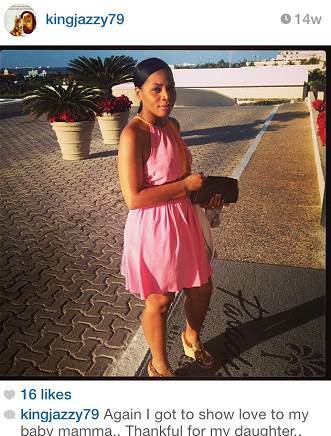 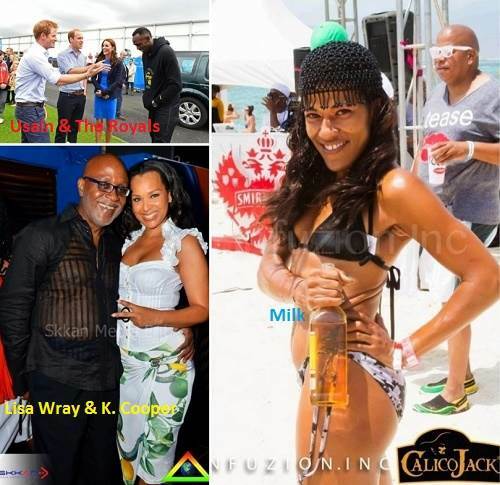 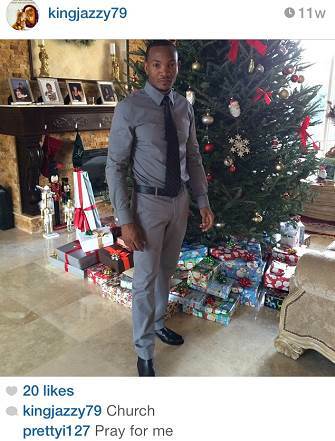 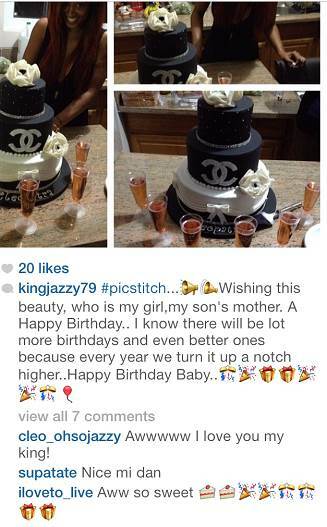 Dem a me one see how Linco… Read More..
LISA IS THIS YOUR HUSBAND? 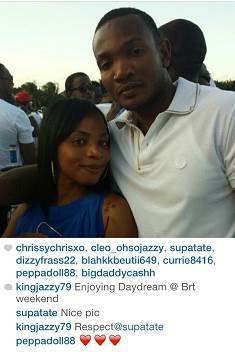 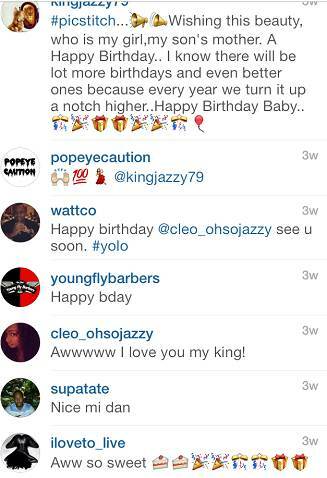 DUE TO HOW IG TUN MAGAZIN… Read More..
A really Rosie dis????? 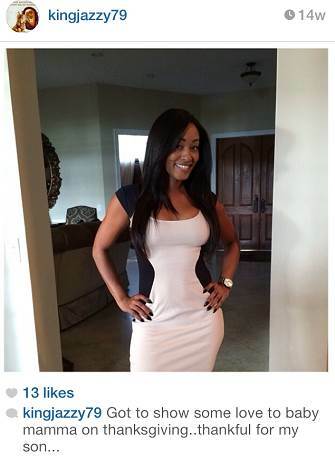 … Read More..